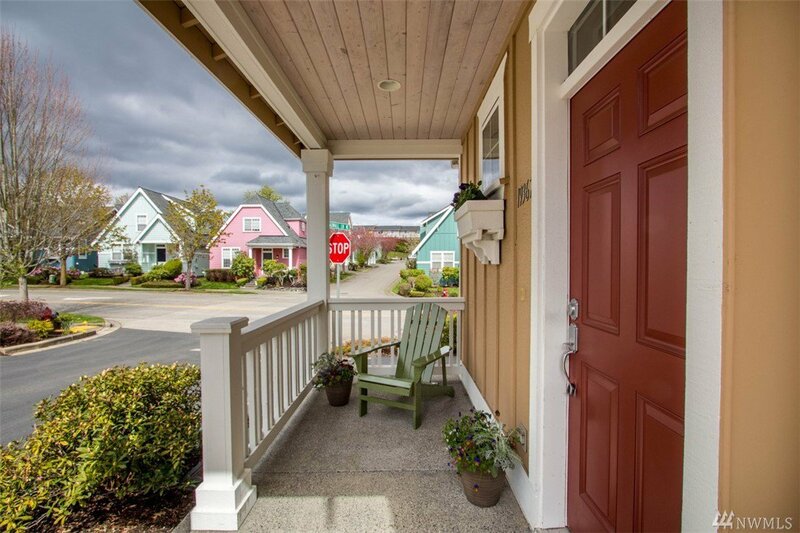 Welcome to Charming Poulsbo Place! 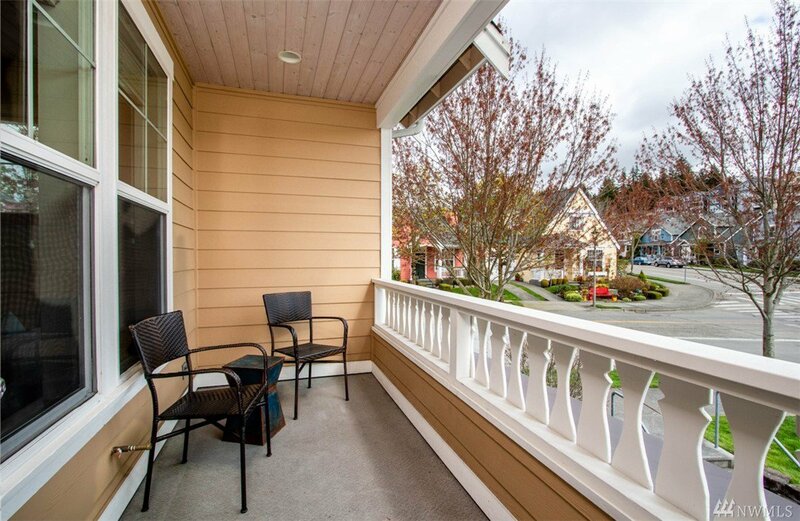 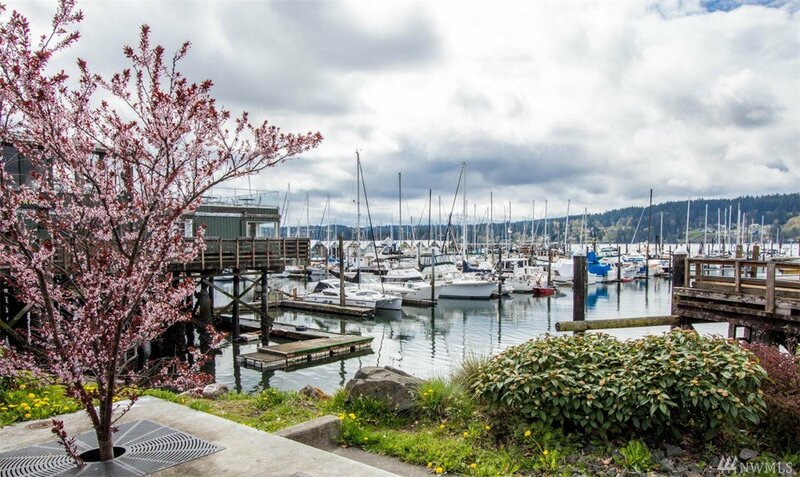 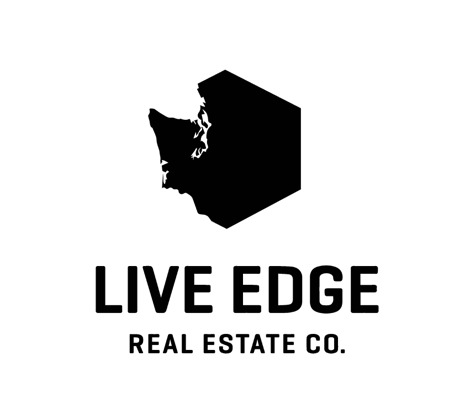 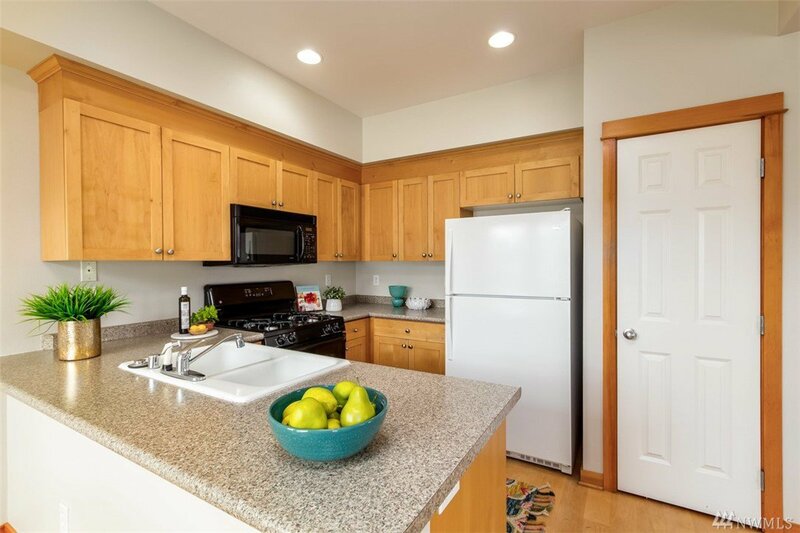 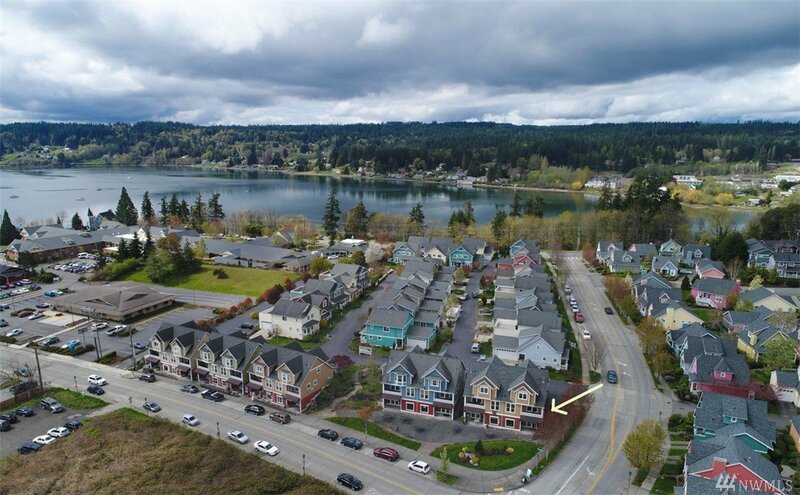 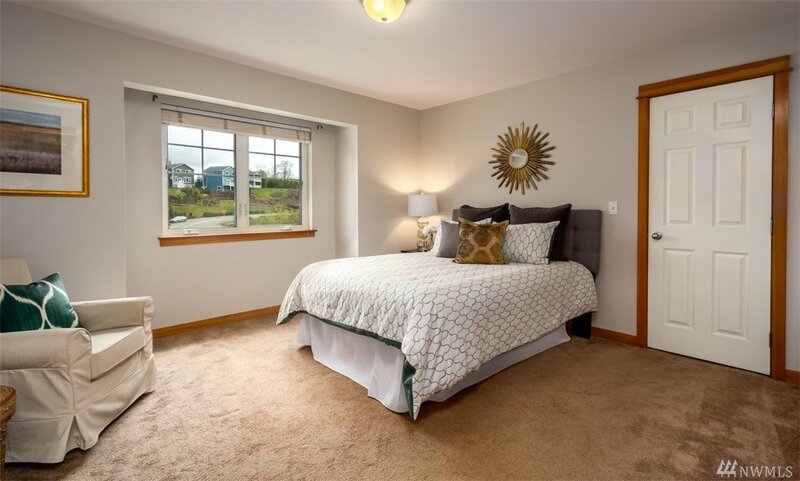 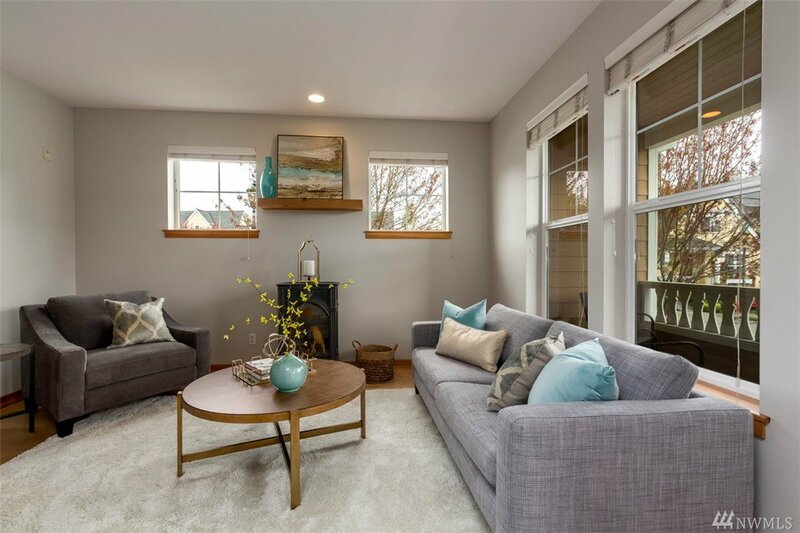 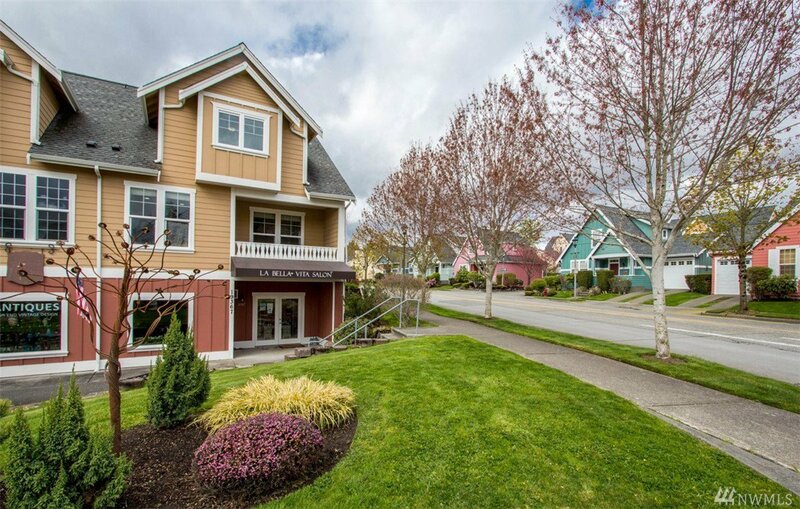 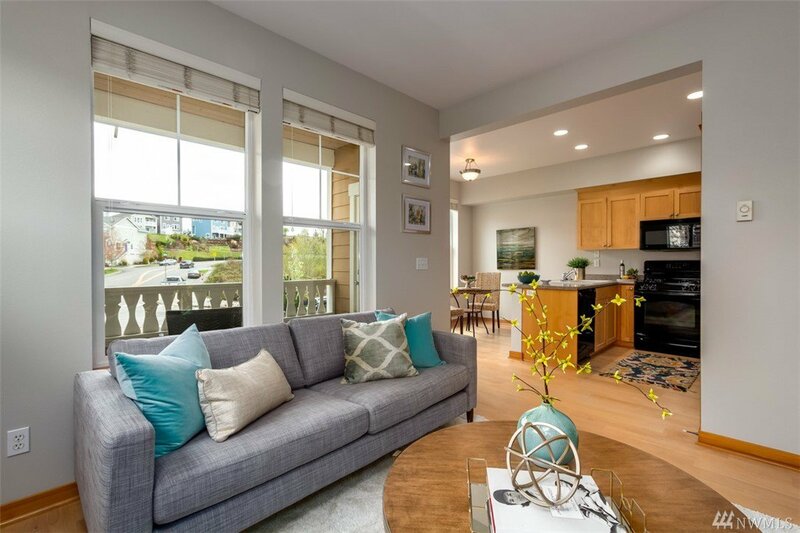 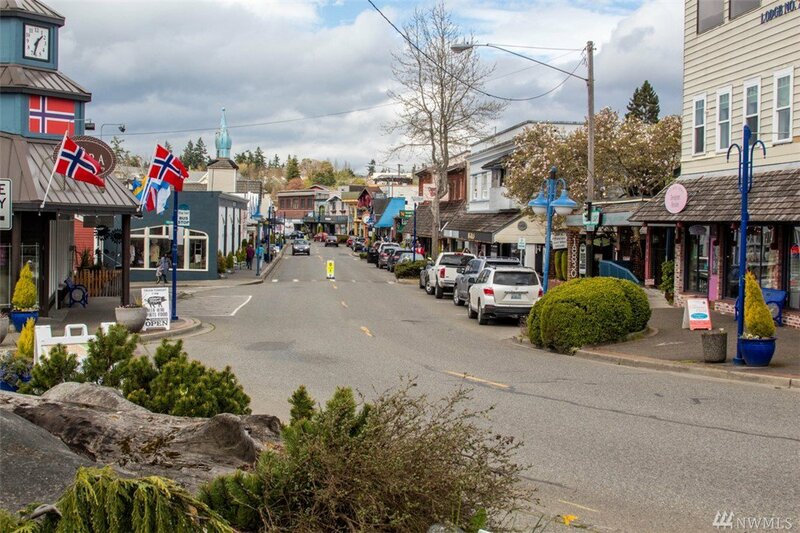 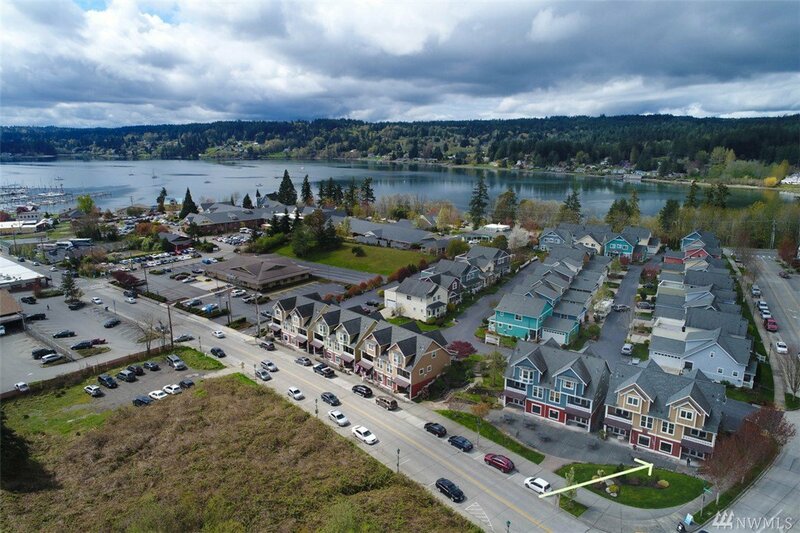 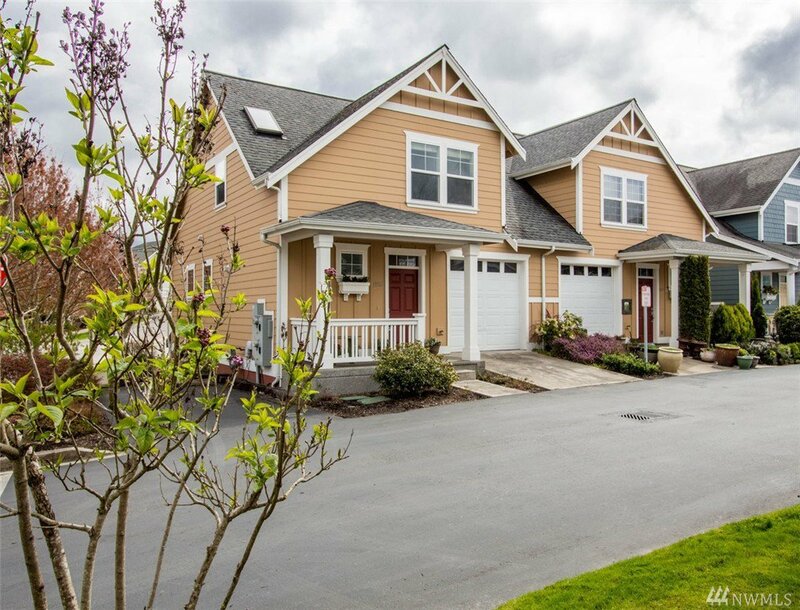 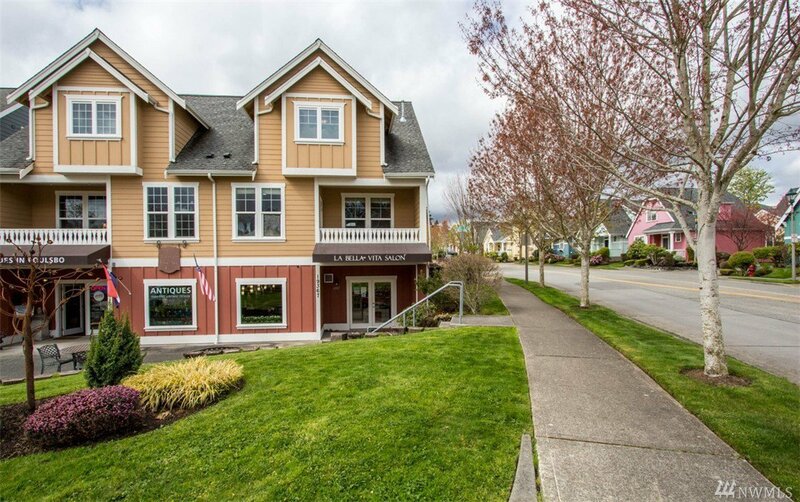 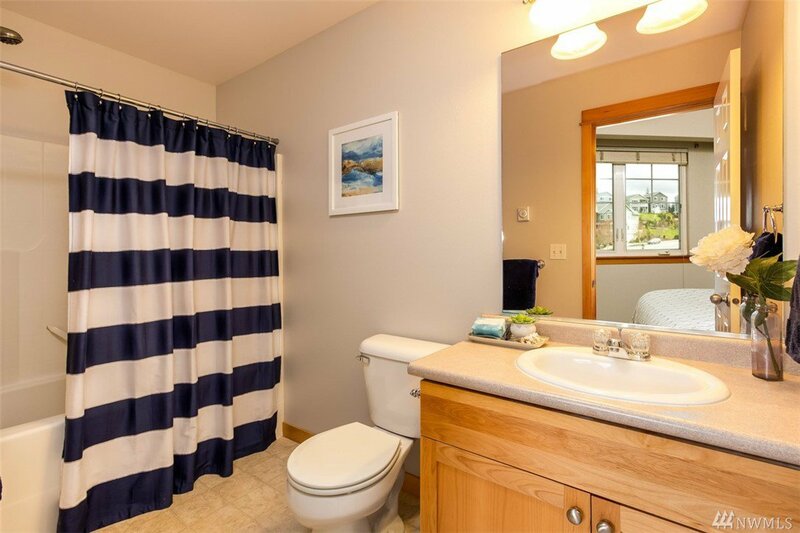 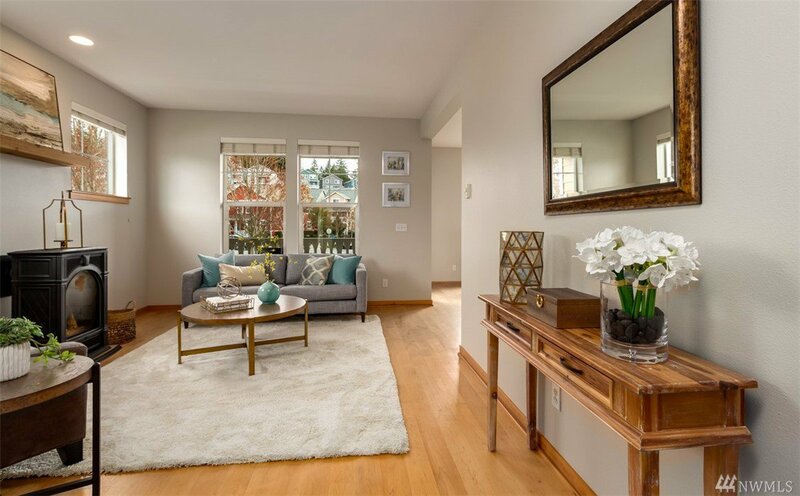 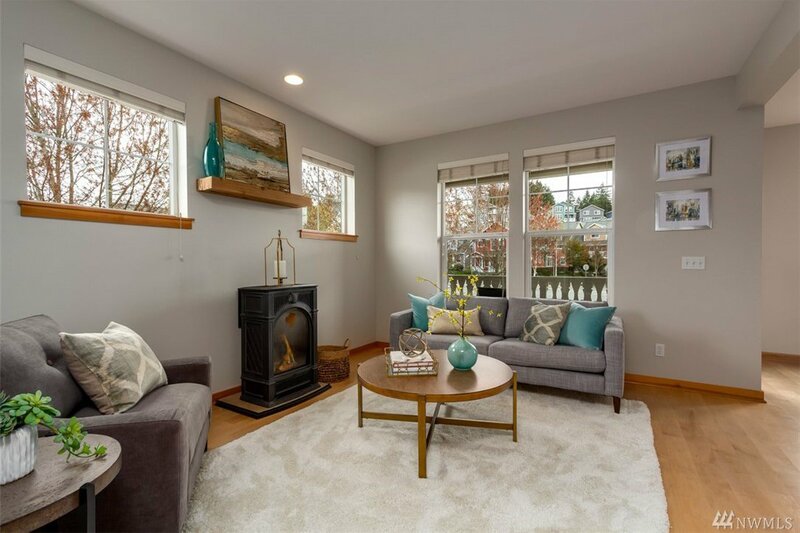 This is an amazing opportunity to own a centrally located home and retail space close to everything Poulsbo has to offer. 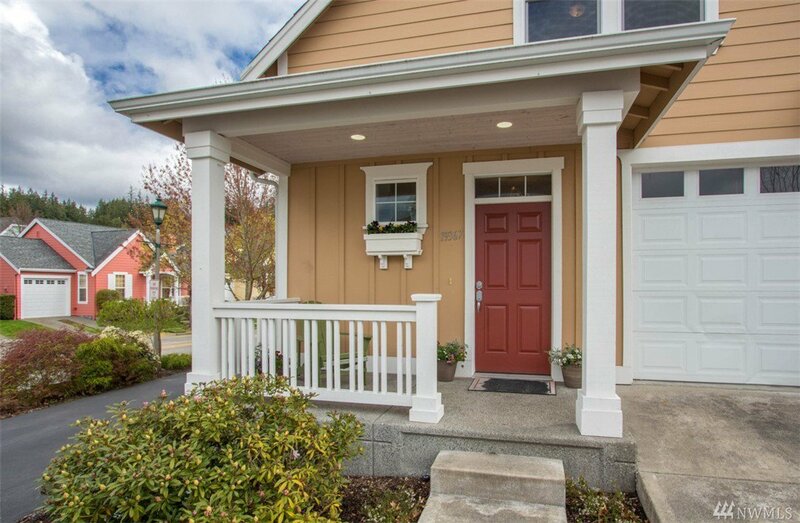 Enjoy income from an established business to offset your mortgage payments! 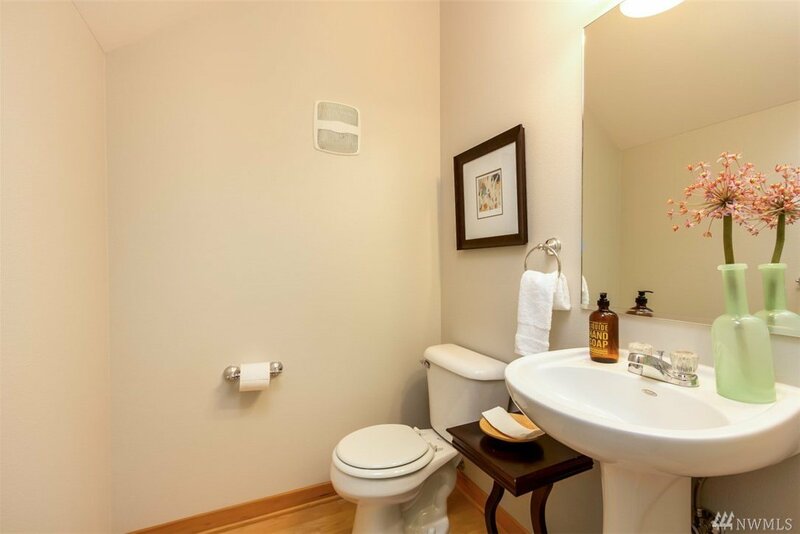 Both bedrooms have en suite bathrooms and the laundry is on the upper floor. 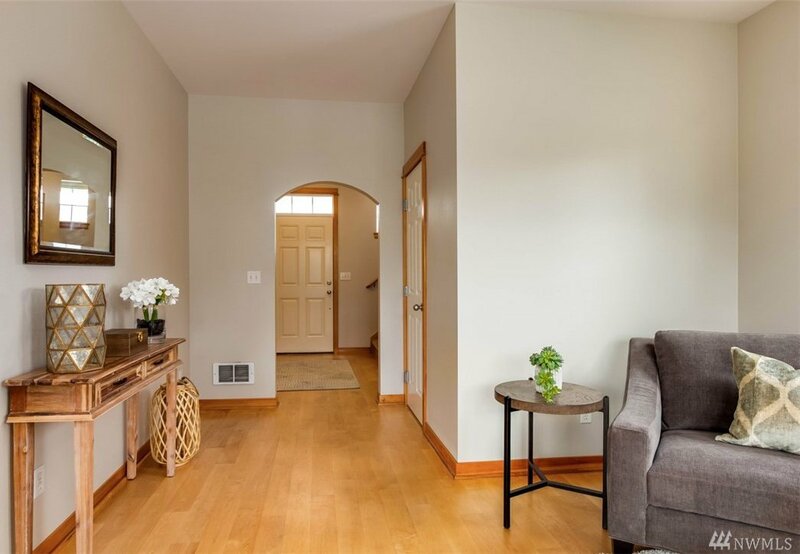 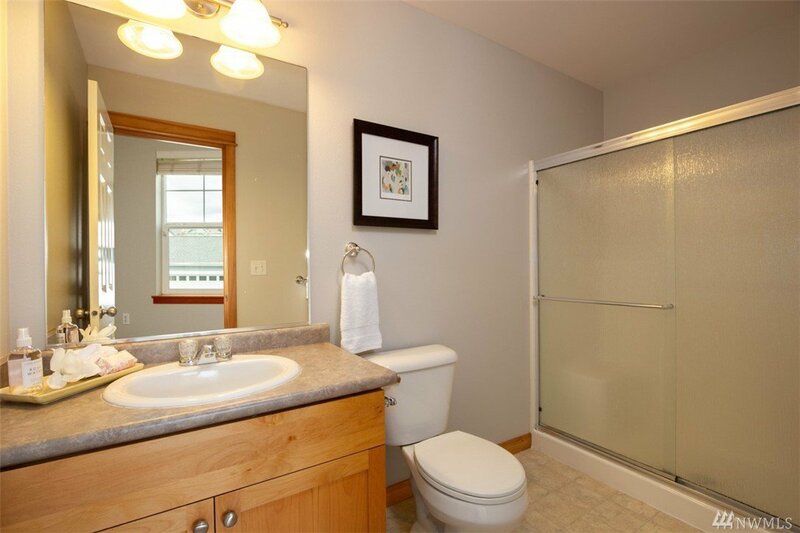 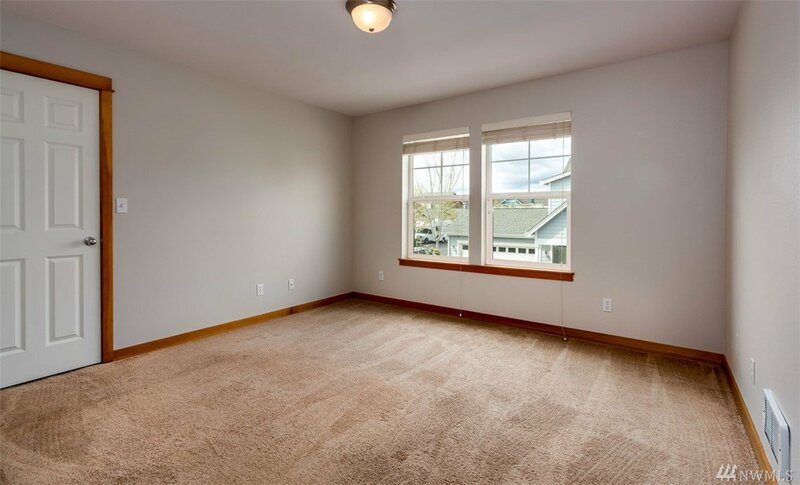 The home is freshly painted and new flooring of your choice can be installed prior to closing. 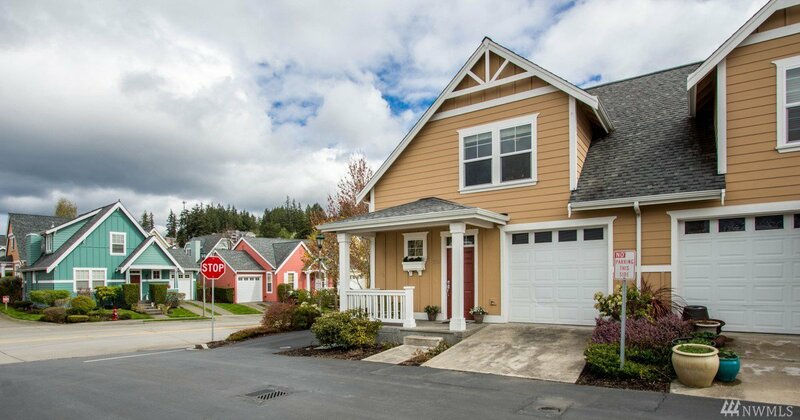 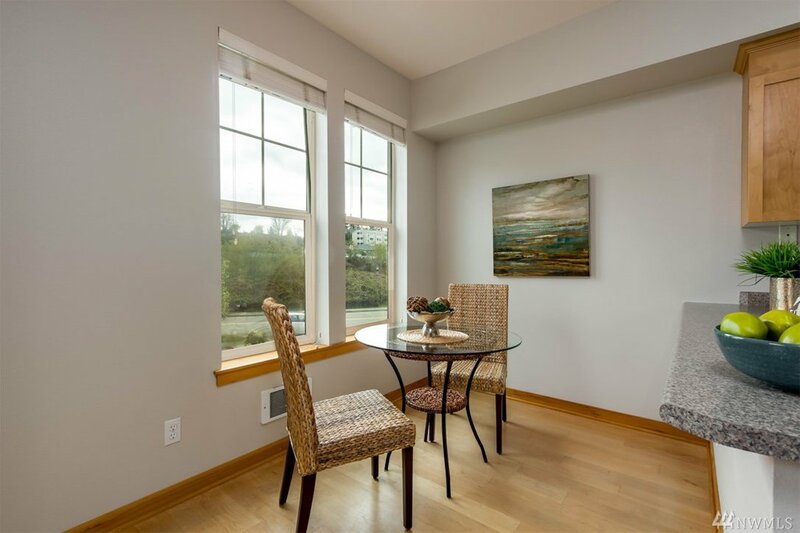 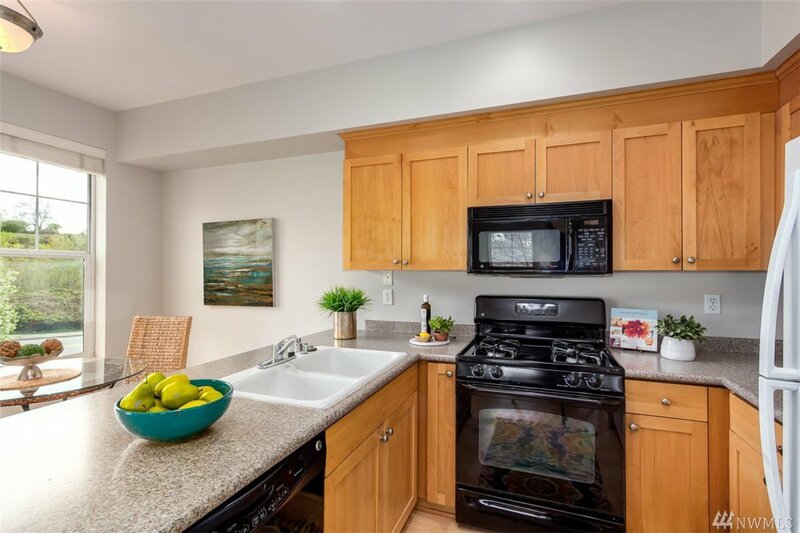 If you are looking for an investment in this highly sought after community, this is it!